"Amazing sceneries of temple on top of the rocks, seeing the beaches behind the temple, beautiful ricefield around the left and right. Its at Negara, Jembrana regency about 2,5 hours driving from Denpasar but surely it will be worth it. If you like tracking, those area around rich of nature tracking amaze scene. 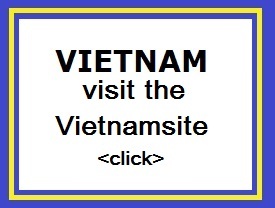 Driving 15 mnts to Pekutatan sub-district will see latexfield and latex processing house." 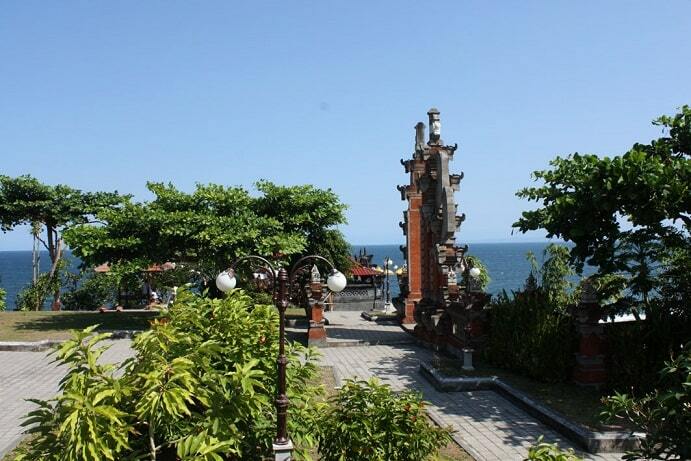 The Rambut Siwi Tempel is located east of Yeh Embang village at the West Coast of Bali. It is about 10 km from Negara and can reach by any cars or motorcycles as well. Local peoples believe that they have to worshipped this temple to get a God bless of securing during the Journey. 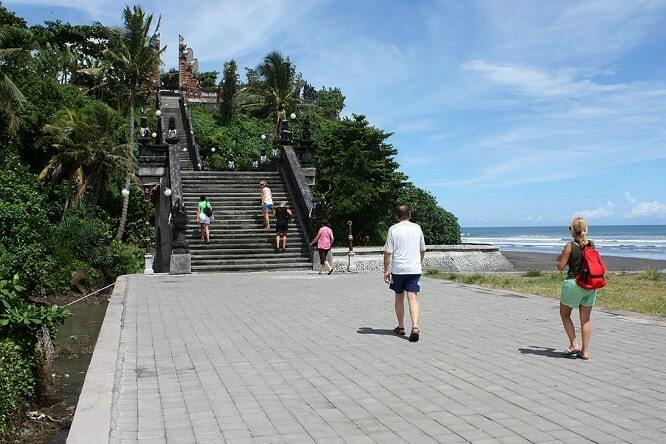 The Main temple located in cliff bank and and blessed by the breath taking view of the Indian ocean. 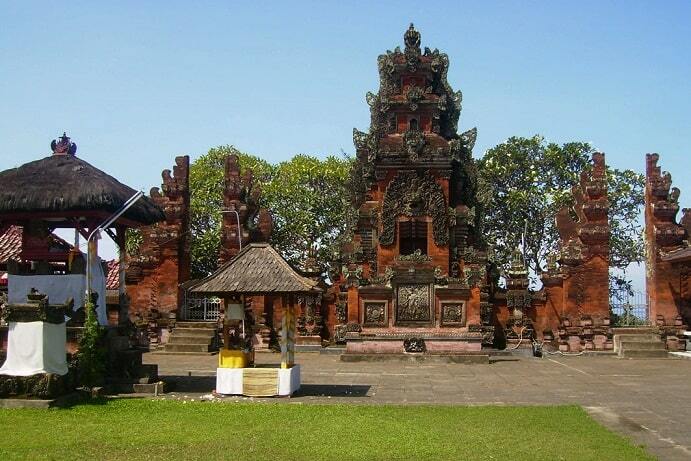 This temples owns the representative temple building which is set beside main road of Denpasar to Gilimanuk. Name of Rambut Siwi is contain of a relic which is a lock of sage�s hair (rambut) that is venerated (siwi). The history of Rambut Siwi temple itself, it is about Danghyang Niratha, when first arrived from Java from travelling to the west, on his way to present himself to King of Gelgel. He heard about a terrible epidemic in Gading Wani village. Danghyang Niratha went to the villageimmediately and healed the disease. The grateful villager's begged him to stay and settle down here. But Danghyang Niratha remembered himself, that he had to go himself to Gelgel, and he left them a lock of his hair as a protective token. The Rambut Siwi Temple is one of the biggest of all the Hindu temples in Bali and is located in the Negara regency in the west of Bali. Situated about 2 hours away from Denpasar in the further western areas where the atmosphere is classically Balinese with un-spoilt tropical woodlands and small villages spread out around the coast with a few larger areas inland. Most of this area is the conservational park of Bali which is home to many of the island's endemic species that are now protected in the hope of re-sustaining the entire island. Located right the beach the Rambut Siwi Temple is very photogenic and is extremely beautiful with the main shrine set in to the cliff. As with many of the Balinese temples, the recorded history of the Rambut Siwi Temple is unsure and sparse although the locals maintain that the temple is one of the water temples was built in order to keep the powerful forces of the sea away from the land and the village. Rambut Siwi Temple is the location of many ceremonies and activities in the Balinese Hindu calendar and the family calendars of the local families such as birth and marriage ceremonies. The locals also believe that the Rambut Siwi Temple is a secret temple, today it is difficult to spot and it is said that there was a time when the temple was secret and held many secret objects and is shrouded with mystery and uncertainty to this day. This certainly adds to the charm of the Rambut Siwi Temple and is one of the reasons that its tucked away and yet grand statue is so impressive and yet humble. Another use of this temple is for the blessing of the journey that is made when travelling in these parts as often the passing of the Rambut Siwi Temple is on a long journey. There are other temples that are used in similar ways but many locals can be seen stopping at the Rambut Siwi Temple for a short time in order to ensure that their journey will be safe one heading either further north or back to the south of Bali. The views in this are sensational ether looking towards the sea and down over the temple or from the beach looking up to the temple and over the tropical woodland that surrounds it. The gardens include extremely well kept tropical flowers and trees presented in classic Traditional Balinese styles and maintained with a great amount of care. Visiting the Rambut Siwi Temple is cheap and a very beautiful way to spend part of your day in this area, particularly at sunset when it is at its most beautiful. The Rambut Siwi Temple is a far less crowded alternative to the Tanah Lot temple that is the most visited temple in Bali and the most photographed of all the places in Bali. However you have to be willing to make the longer journey to enjoy the Rambut Siwi Temple's serenity.